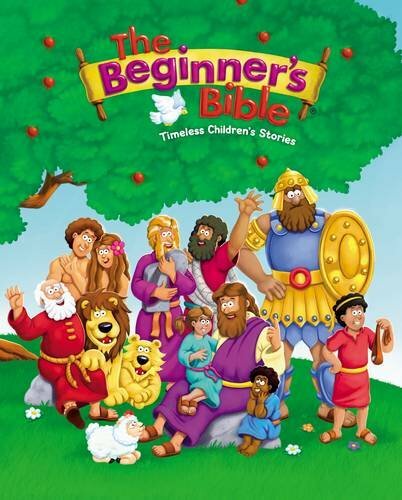 There's a lot of different Bible versions out there, aren't there? NIV, ASV, ESV, KJK, NKJV...and the list goes on. It gets even longer when you add in Kid's Bibles. Struggling to find which one is the right one to read with your child? 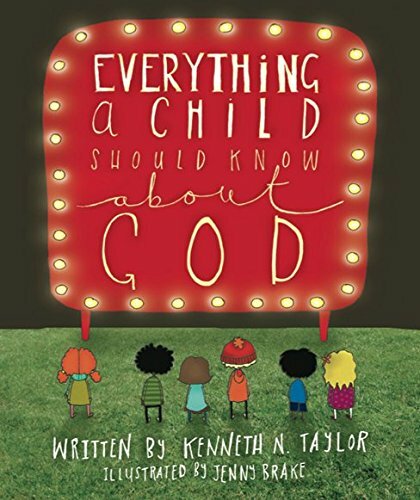 This post will give you the 7 best Bible books to read with your kids. What do you do on the six days between Sunday with your kids? Do you read with them, pray with them, or do you leave it up to the Children's Church and Sunday School workers on Sunday morning? I know I did. For a little while, especially when she was younger, I read occasionally but I didn't always spend every night reading with her like I wanted to. Sometimes there's not enough time in the day — or should I say we don't make enough time in the day? Our daughter is six now and she loves to read. Let me brag on her: she's actually really good at reading! Her report card came back with an outstanding score and she's only in first grade. But what makes me the most proud is how much she loves to read the Bible. So what do you choose to read with your child? I know there's a lot out there and sometimes it's hard to know which book is the right book. 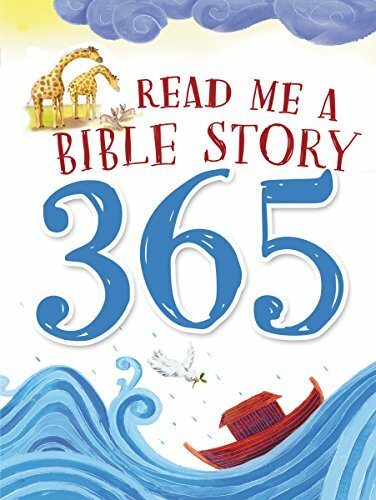 So I've put together a few we've read through the years to maybe get you and your child started on your way. 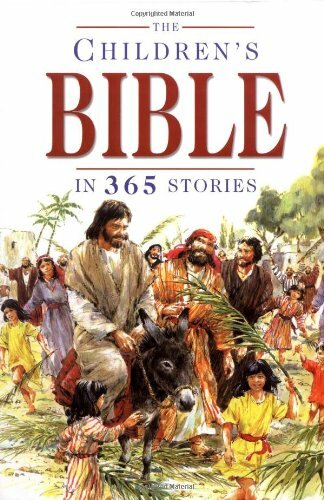 Don't be afraid to pick up a "big bible" and read with your children. Whatever translation you use personally is fine. We use ESV at home and Cassandra has her own ESV Bible. Sure, the words are sometimes big and hard to understand, but that just gives us the opportunity to talk about them. 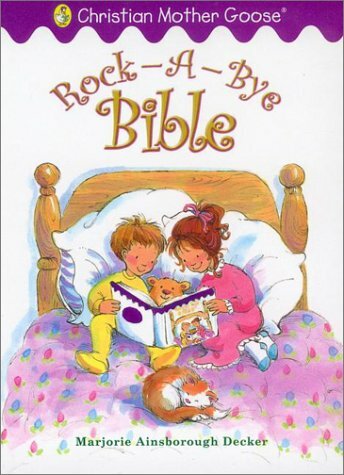 You'd be surprised how much both you and your child can learn and grow from reading the Bible together and it's never too early to start. Now I have a question for you: what resource do you use with your kids? What books do you enjoy? Do you read straight from the Bible? If so, what version? 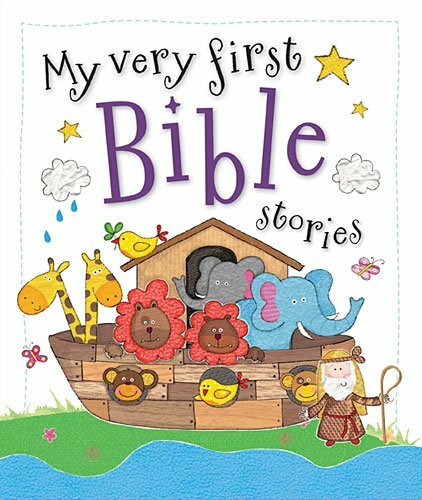 Or do you have a Bible story book you like to use with your children? Please leave a comment below, we'd love to hear about it.